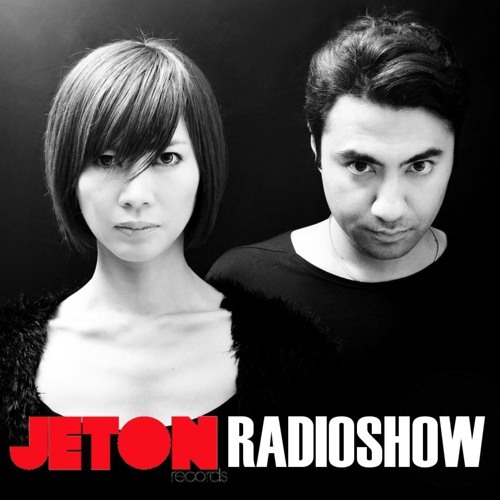 The 80th episode of Jeton Records Radioshow welcomes Drunken Kong from Japan. The Duo consists of D. Singh and DJ Kyoko formed the project on 2010 and started producing immediately. They catch the attention of Christian Smith and released so many EPs on Tronic, as well as Terminal M and Loose Records. They played all the main clubs in Japan inc. Womb, Ageha and Air. They are playing all over the world right now thanks to their unique sound in their productions. We are very pleased to have Drunken Kong in our radioshow with their exclusive set. Second part features Ferhat Albayrak`s live mix taken at Roxy Istanbul, closing set for Gaiser. Enjoy ! Name of this track? Dope beat!